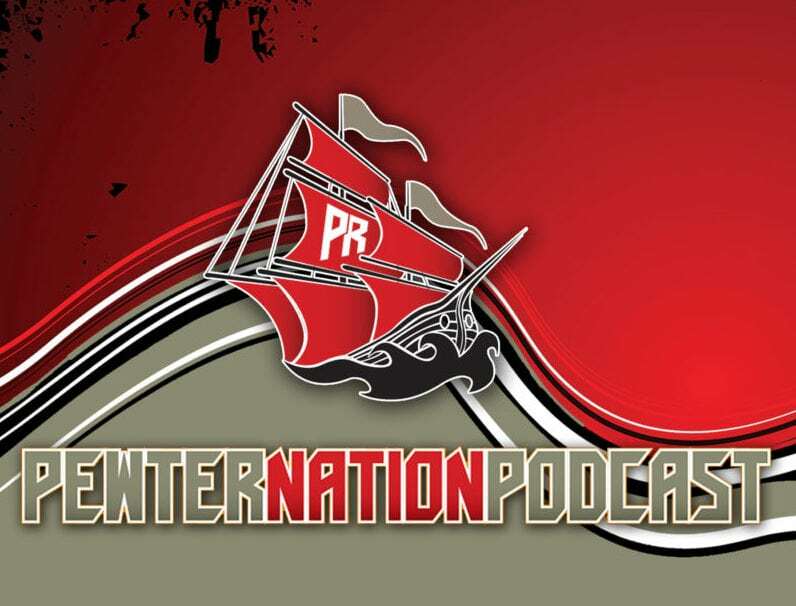 In this week’s edition of the Bucs Pewter Nation Podcast, Mark Cook and Trevor Sikkema are joined by Rick Stroud of the Tampa Bay Times. The three discuss the future of Jameis Winston to the Buccaneers franchise, get into the Warren Sapp/Lavonte David feud on social media, and address whether or not DeSean Jackson really asked for a trade, and what all that means moving forward. I feel obligated to comment on this podcast for some reason. I feel like we’re all bystanders standing around a traffic accident. We keep talking about how the driver could have avoided the wreck. There isn’t a whole lot to say, but we keep saying it, and nobody walks away from the accident.